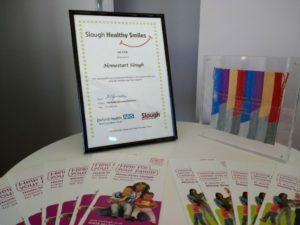 is working in partnership with Slough Borough Council across area to raise awareness of the importance of oral health and the impact that the risk factors for poor oral health can have on the general health of individuals, including the risk of diabetes, cancer and obesity. 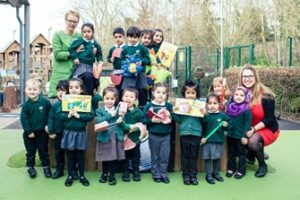 Around 41 % of five year olds and 26 % of three year olds in Slough have decay. In England children have an operation roughly every 10 minutes to have teeth removed. Many of these 105 operations a day could be prevented. 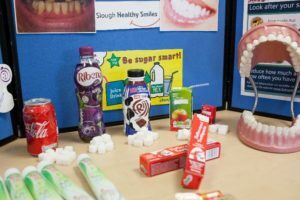 The Oral Health Promotion team’s work with Slough Borough Council has led to councillors agreeing to fund and commit to improving oral health in the community. From March 2019 councillors across the political divide have agreed to put their community investment funds to use by backing our work and resources for schools. 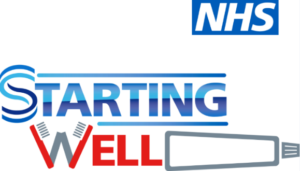 1: Reduce the frequency of sugary foods and drinks and ensure drinks are taken in a cup rather than a bottle once the children are a year old. 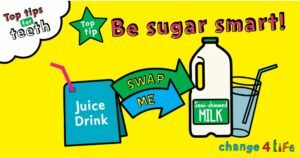 Sweet drinks can provide a significant contribution to a child’s daily intake of sugar. 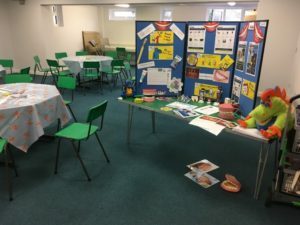 Information sessions in settings and at events including a colourful display board, leaflets and free samples and activities for children and a member of staff available to answer any questions on oral health. Training in oral health. 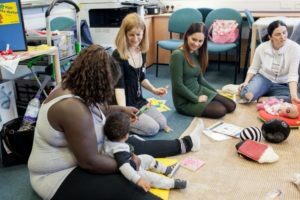 We are able to offer training sessions for early years staff, school staff and staff working with vulnerable adults. 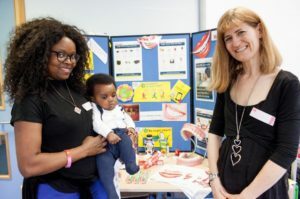 The training includes background information on oral health specific to Slough, the key messages regarding oral health, helping families to access dental care and how to manage dental trauma. 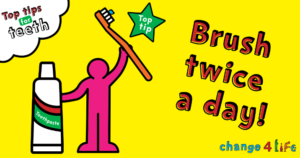 We are also able to offer training in introducing supervised tooth brushing in early years settings. 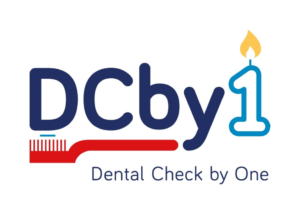 The British Society of Paediatric Dentisty’s Dental Check by One campaign encourages families to take children to the dentist before the age of one, this allows dentists to work with families to prevent decay. Find out more info in our Bump to Baby leaflet. 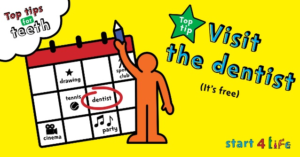 There are four Starting Well Dental Practices in Slough that are particularly welcoming to children under the age of 5.